Michael was pronounced dead last night (December 25th) after police were called to his home in Goring in Oxfordshire earlier in the day. Police have confirmed that they are treating the death as unexplained but added that there were no suspicious circumstances. 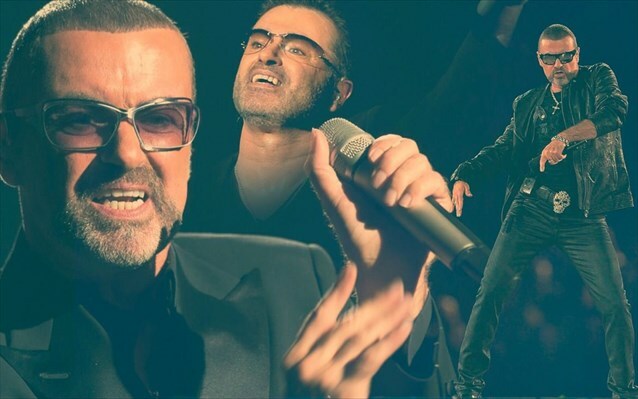 In a statement, the singer's publicist said: "It is with great sadness that we can confirm our beloved son, brother and friend George passed away peacefully at home over the Christmas period. The family would ask that their privacy be respected at this difficult and emotional time. There will be no further comment at this stage." 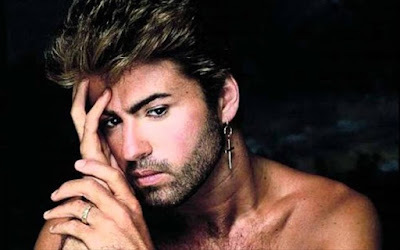 Michael, who was born Georgios Kyriacos Panayiotou, first found fame as part of pop duo Wham! in the early 1980s alongside school friend Andrew Ridgeley. Together from 1981 to 1986 the pair released a string of hit singles including 'Club Tropicana', 'Wake Me Up Before You Go Go' and festive classic 'Last Christmas'. After going solo in 1987 Michael released six studio albums and would go on to sell more than 100 million LPs across his career. He released 11 Number One singles across his career, which last for more than 30 years.